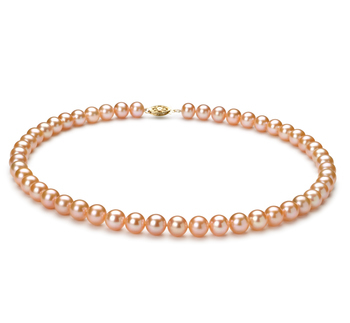 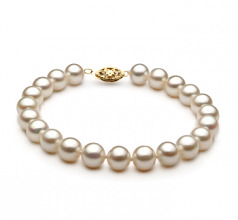 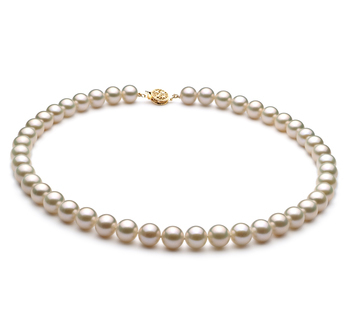 Sophisticated and elegant, the White freshwater pearl bracelet brings back the classic nature of pearls. 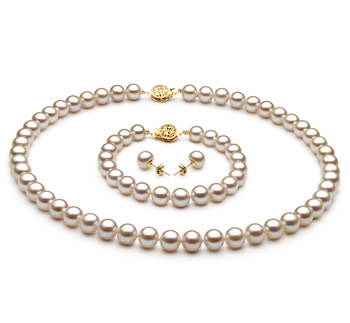 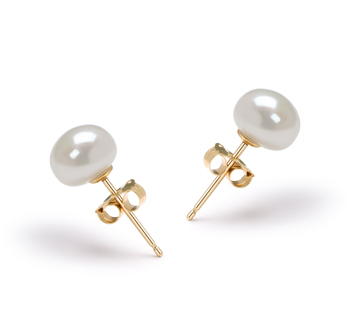 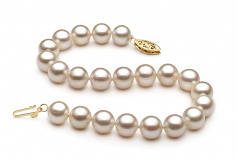 With the perfectly sized 7.5-8.5 pearls, they are a great choice for any age or occasion. 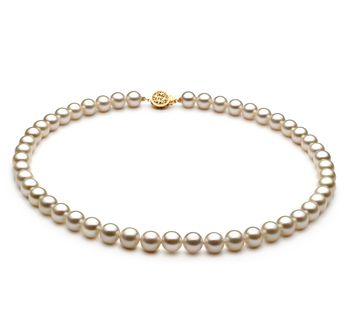 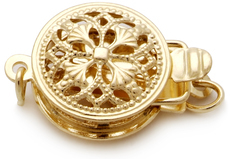 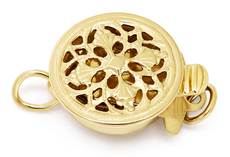 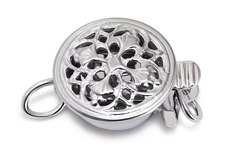 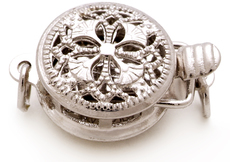 With the quality of the (AA) slightly out of round shape, your bracelet will showcase the unique features that you look for when deciding on that one of a kind piece that represents your true self. 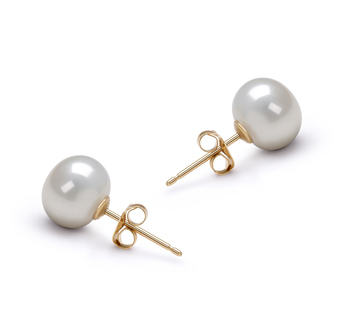 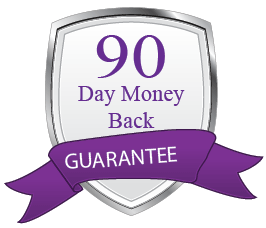 The (AAA) luster combined with the 100% Nacre goes a long way in defining that brilliant shine that comes over the pearls when you walk in the room and people turn your way. With the confidence and graceful style of your walk, keep moving and let the dazzling sparkle of your wrist complete your introductions for you.